Food Fusion is cuisine that combines elements of different culinary traditions. Admit it. We all have unusual cravings and favourite food fusion combinations that we think are absolutely delicious. While combining different cuisines can be a delightful experience, sometimes the outcome can be disastrous. There are so many glorious food combinations that complement each other perfectly. We’ve compiled a list of bizarre dishes that are delicious! If you love a sweet and salty combination, then this is the right food fusion dish for you! 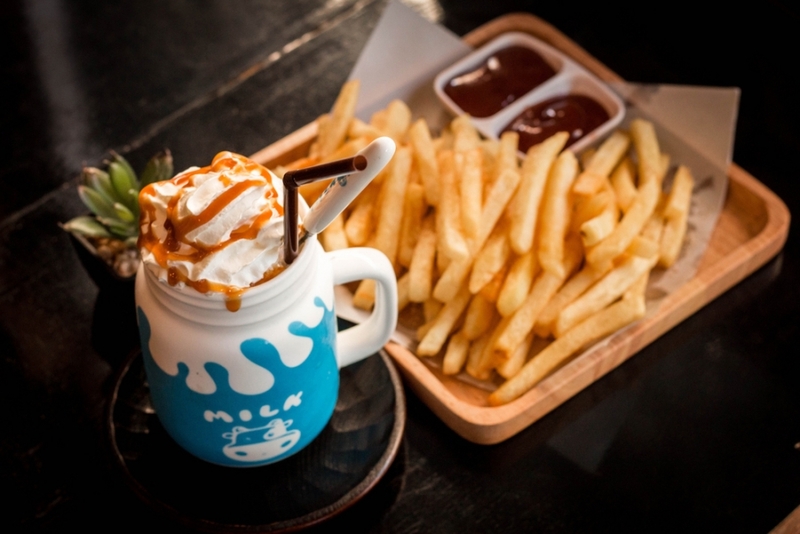 The hot and salty fries mixed with cold sweet milkshake may be weird in the beginning, but after that first dip of your fry in the shake, you will simply love it. Here’s another delicious combination of a Mughlai seekh kebab and an Italian pizza. 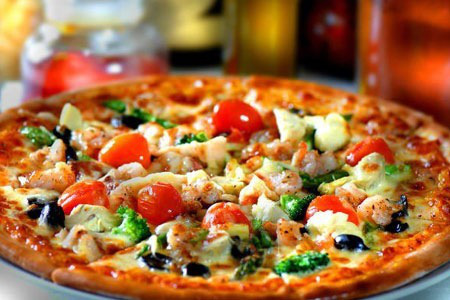 This fusion food dish is made from crunchy flavours of fresh vegetables, paneer cubes and kebabs on the pizza. 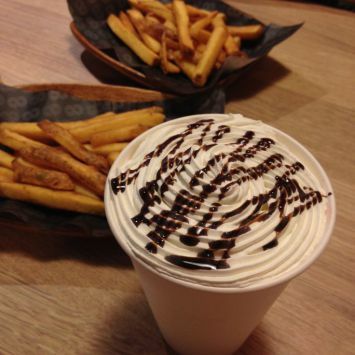 It is sure to tantalize your taste-buds. 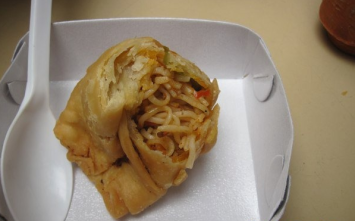 It’s strange but this combination of noodles in a samosa is a wonderful delight! 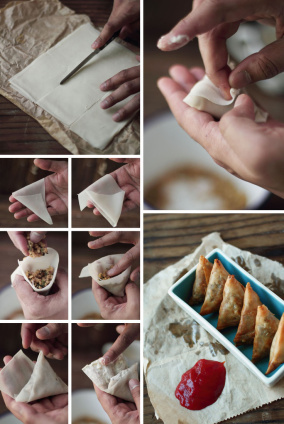 For this, make a cone shaped roti and fill it with noodles. Seal the edges with water/oil and deep fry till it turns golden to serve. This unique combination is a match made in heaven. 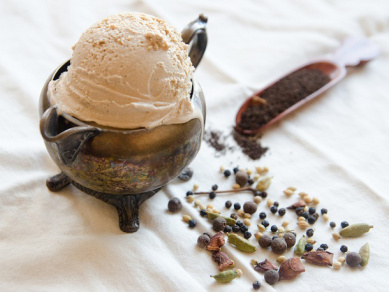 Pairing the piping hot masala chai with freezing cold ice-cream will certainly cool you down to leave you mesmerized. This combination is very popular around the country. 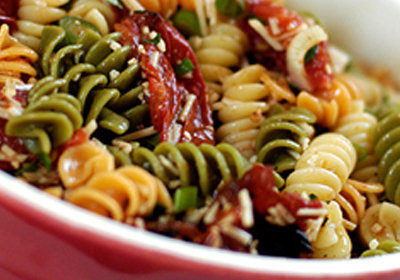 Consume a whole wheat spaghetti salad with chicken chunks and vegetables for a perfect dinner. Remember, these delicious food fusion combinations can come in handy when you’ve run out of certain ingredients in your kitchen and are a fabulous way to spice up your boring meals. Not to forget, they’re great tummy pleasers! What’s your favourite food combination? Share it with us!